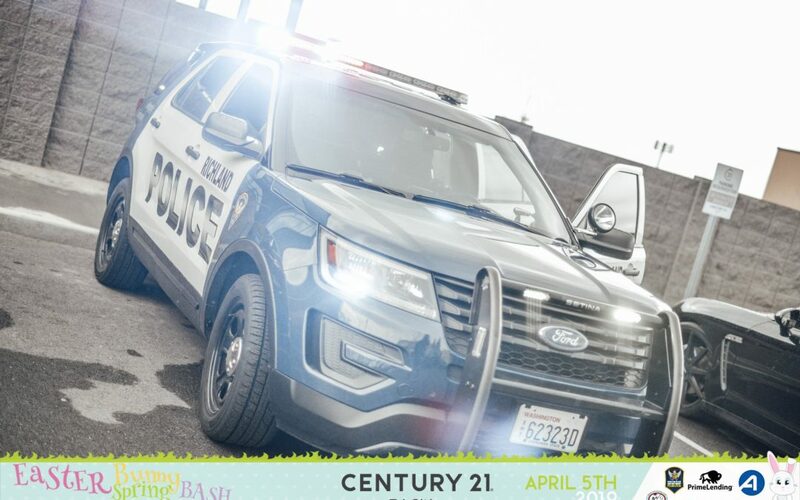 THANK YOU to everyone who came out to support and raise money for the Richland Police Department Foundation at the 2019 C21 Easter Bunny Spring Bash event! 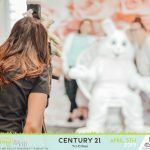 Kids of all ages played a variety of games and visited booths for unique treats, prizes and a chance to take a picture with the one and only, EASTER BUNNY! 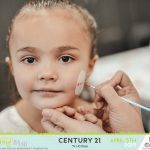 A SPECIAL thank you to those who donated their time to make this event a success: Jenn Skinner at our face painting booth, and OUR VERY OWN AGENT, Karen Buchanan (AKA The Easter Bunny). 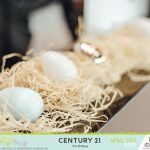 Also, a SHOUT-OUT to our amazing vendors who participated in this year’s event: Abadan, Pillar To Post, Prime Lending, Wine Country Dental and MM3 Photography! 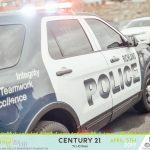 LAST BUT CERTAINLY NOT LEAST, we want to show our appreciation for the Richland Police Department Foundation. Thank you for working so hard to keep our community safe! 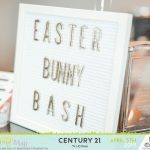 #C21 #C21EasterBunnySpringBash #WineCountryDental #PillarToPost #Abadan #PrimeLending #Century21 #KarenBuchanan #MM3Photography #CommunityMatters #C21GIVES — at Century 21 Tri-Cities.